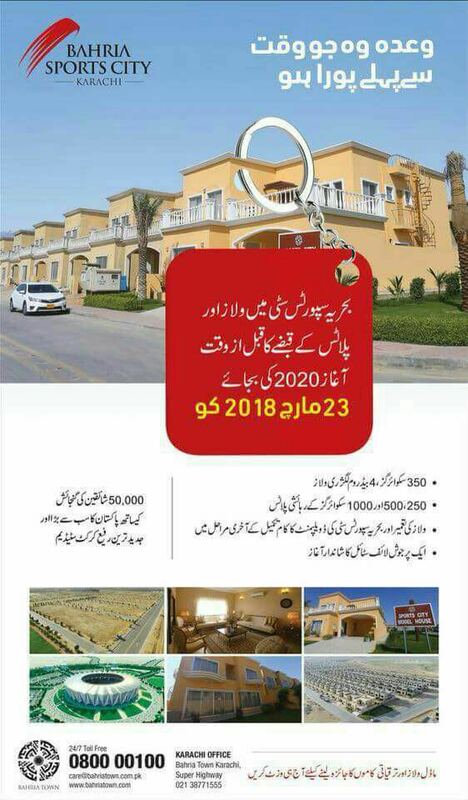 According to the advertisement, Bahria Town will start offering possessions of 350 SQY villas in precinct 35 and residential plots in developed precincts from 23rd March 2018. There is no information available as to precisely which residential precincts will get possession, however, it seems that precinct 36, 37 and 34 may be given possessions on 23rd March. This is not the only event planned for 23rd March. 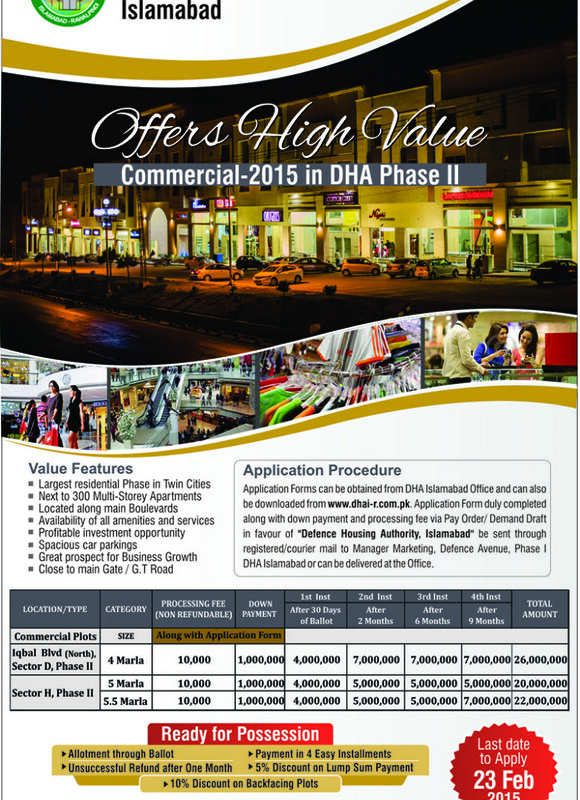 There are many more possessions to be announced including plots, homes, apartments as well as inauguration of Bahria Theme Park which is almost ready now.